Indian Law says that marriage of a girl below 18 years (bal vivah) of age is a crime. 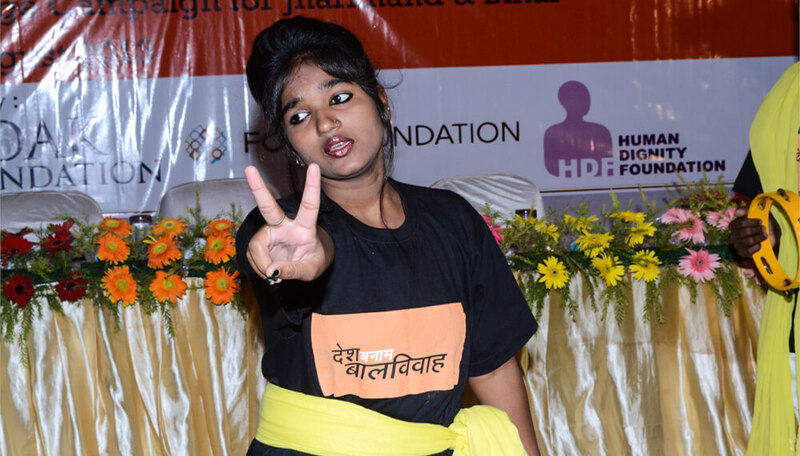 India has had a law preventing early marriages – bal vivah from the British Era. However early marriage trends showed prevalence of more than 60% as per the figures by National Family Survey 2005-2006. 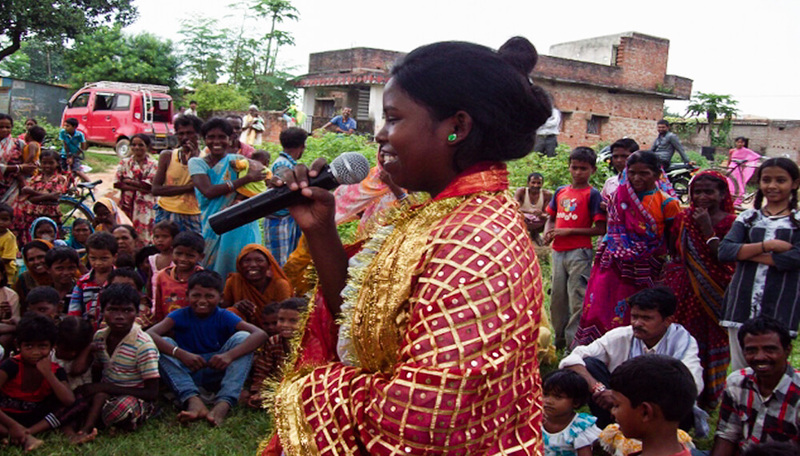 Breakthrough works within the communities in the Indian states of Bihar and Jharkhand, which have among the highest rates of child marriage – in the country, to delay the age of marriage. While the median age for marriage for girls in Bihar was 15.1 for respondents aged 20-49, the median age of marriage for the same group in Jharkhand was marginally higher at 16.2.